Our owner-operator at Ground Control Lawn Care is Andrew Hopkins. Ground Control Lawn Care has been in business since 2015. 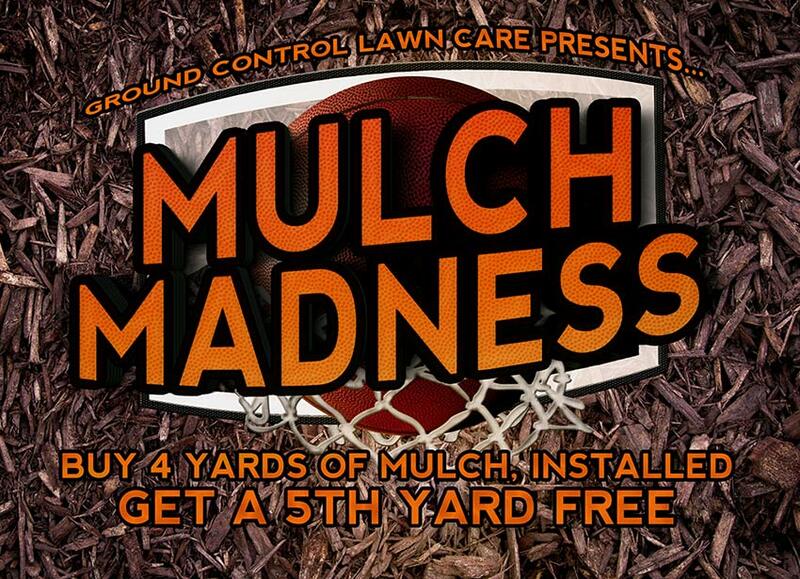 Recapture your weekends and still have a beautiful lawn and landscape by calling us today at 443-520-5646 or by filling out our contact form. 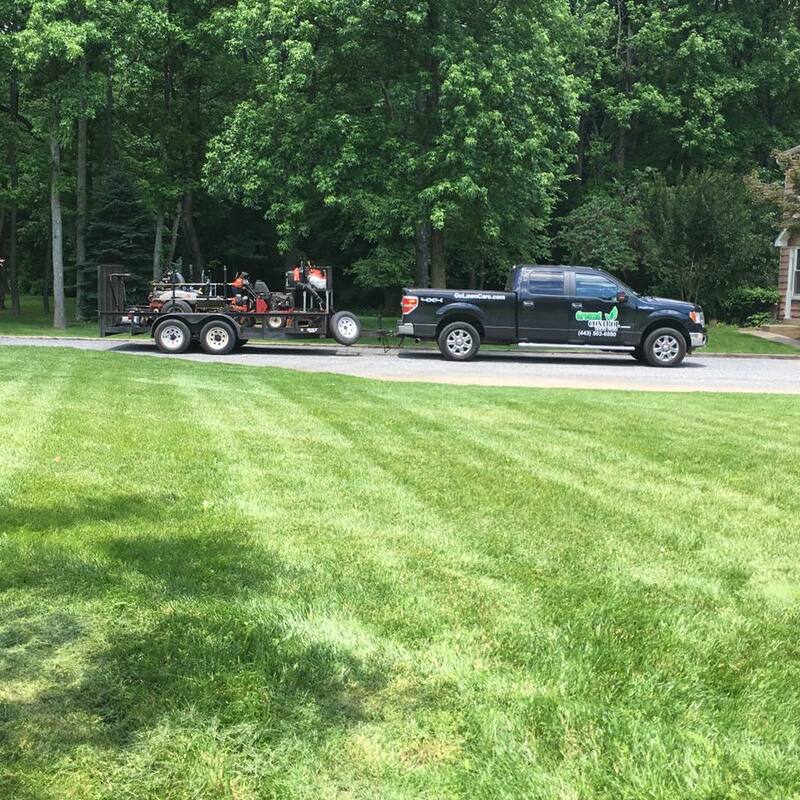 Ground Control Lawn Care takes care of turfgrass in the following Baltimore County, Maryland cities: Bowleys Quarters, Cockeysville, Dundalk, Edgemere, Essex, Middle River, Nottingham, Parkville, Perry Hall, Pikesville, Rosedale, Towson, and White Marsh.